Brother to seven siblings, Antero Flynn hails from Risa, growing with a playful personality and a motivation to do more with his life when his younger brother’s ship is suspected destroyed when it goes missing whilst on a terraforming mission. Having joined Starfleet Academy, Flynn has an affinity for ship tactics and maneuverability, and signed onto the fleet as a Helm Officer for the USS Colombia, and when transferred to the USS Apollo-A in 2392, he was promoted to Lieutenant Junior Grade. The next year, he would be serving as a Helm, Communications and Operations officer at Starbase 118 and her support ship, the USS Albion. 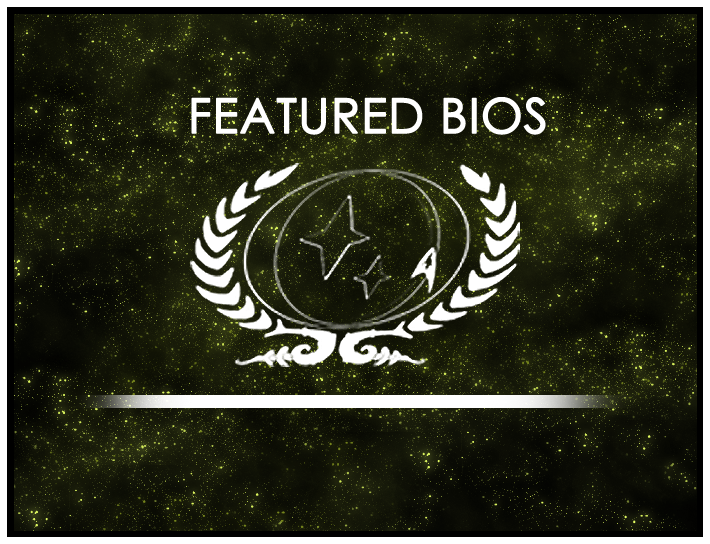 Congratulations to Antero Flynn of Starbase 118 Ops who has been selected as the Featured Bio Winner for February 2016, and Merrick R’Ven of the USS Apollo-A, this round’s featured nominee! 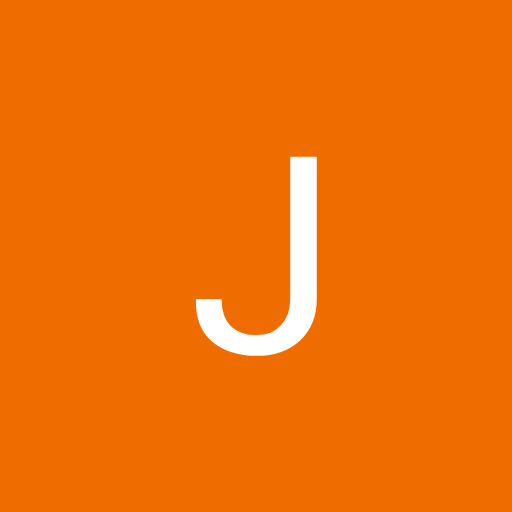 Featured Bio Contest Team needs you!